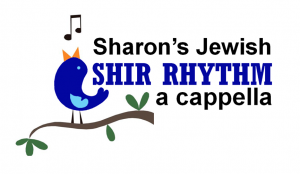 Thanks for your interest in hiring Shir Rhythm A cappella for your next simcha/event! Please fill out the form below and our business manager, Lisa Einstein, will be in touch with you. Are you a Temple Israel Event?